Some new renders just showed up via a leak. 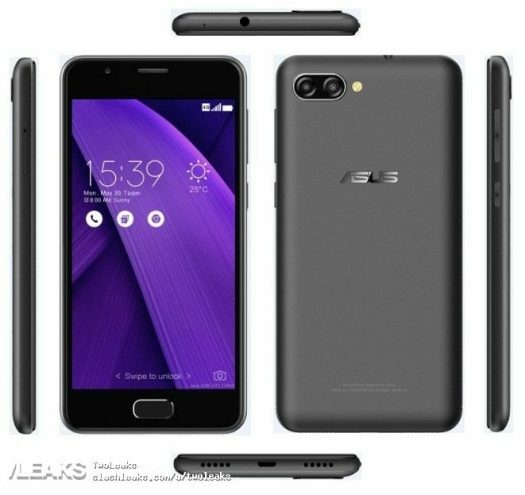 This appears to be a new Pegasus phone which is exclusive to China. The specs listed in the leak line-up with the recent TENAA listing of a X00KD. There is nothing to suggest the renders are fake, afterall the faking tends to happen for Apple or Samsung products. A budget smartphone? Not likely a target of faking. Rumored specs include 5-inch display, 32GB storage, Android 7.0 Nougat, 4100mAh battery, MediaTek MT6737V, 3GB RAM, 144.26 x 71.26 x 9.1mm, 160g, price expected to be 1799 Yuan.